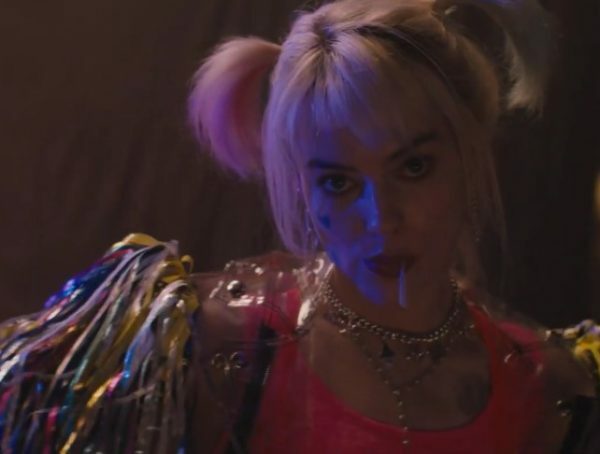 Yesterday gave us our first look at DC’s Birds of Prey, and it looks like they released the official photos before any leaked ones got online. Just recently, we get a new look at Margot Robbie’s Harley Quinn in a whole new outfit. I don’t really know what’s happening in the scene, but it looks like Harley has somehow been incapacitated and is being brought to a van. We don’t know if she’s going to be brought to the Joker or Black Mask, but usually these things end up in villain reveals. My guess is just as good as anyone’s. 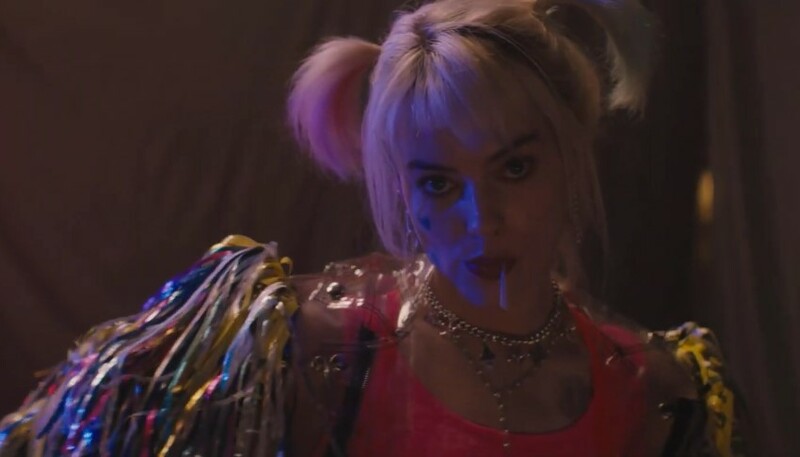 It’s great that the production had decided to give us an official look of Birds of Prey before they started shooting on location and unofficial sources started taking pictures. They did the same with Deadpool 2 when they released a photo of Cable. You’d think that the production of Shazam! would have learned the same. We’ve already seen Zachary Levi in costume months before WB gave us an official look. Same goes for Captain Marvel. 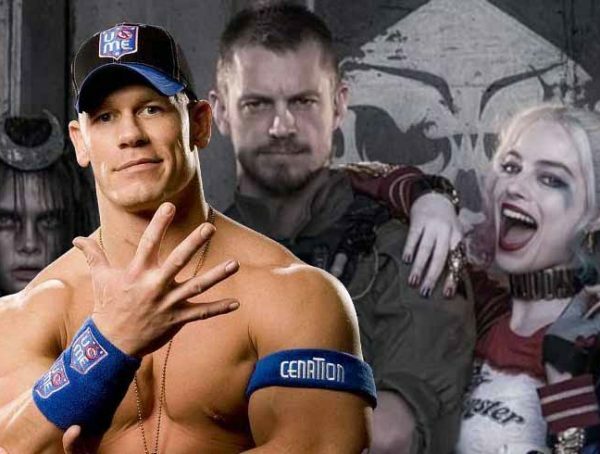 Going back to Birds of Prey though, it’s said that the story will deal with Harley and the Joker having a falling out, so hopefully we could see Jared Leto just redeem himself a little with the role. Maybe this time, he won’t have to be so method about the whole thing. 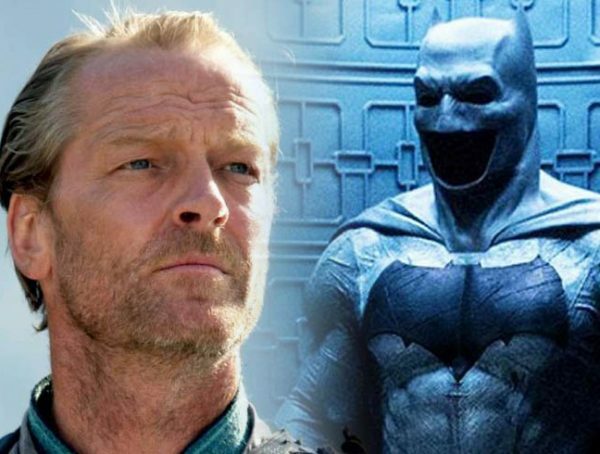 Catch Birds of Prey in theaters Feb. 7, 2020.